 For all supplies you’ll need to complete your commercial restroom, Woodworker’s Hardware has you covered. We have a variety of commercial bathroom accessories from Jacknob including latches for doors, handles, door stops hooks and toilet paper holders. Make us your one-stop shop for all your partition hardware needs. Order online or call our experts at 800-383-0130 for immediate shipment.